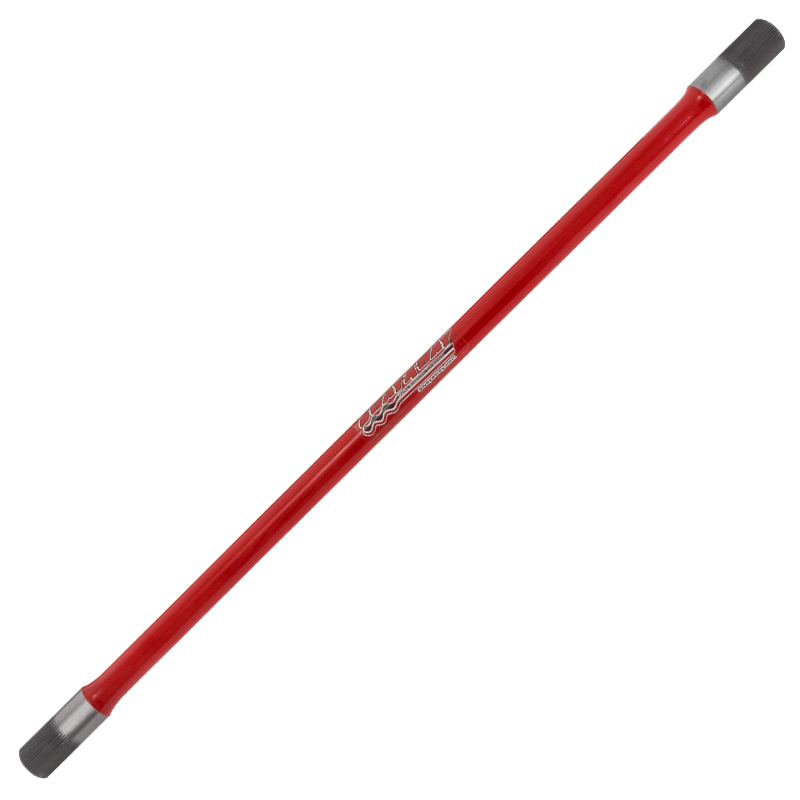 Dirt Modified Torsion Bar 29" x 1 1/8"-48 splined ends. 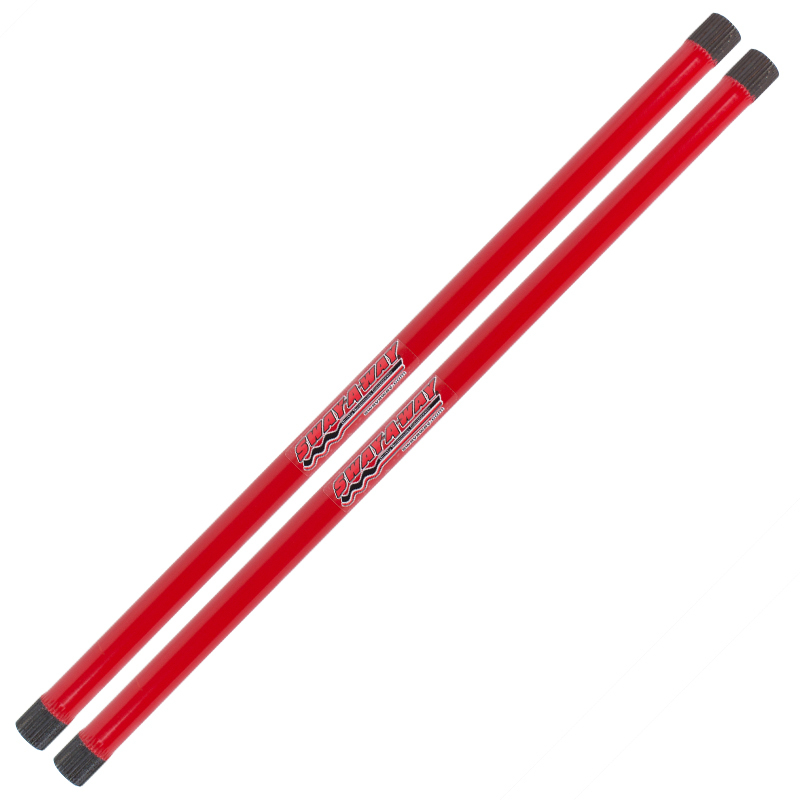 Sway-A-Way’s Dirt Modified Torsion Bars are manufactured out of heat-treated 4340 alloy steel and are the only pre-stressed dirt modified torsion bars on the market. Pre-stressing eliminates virtually all settling prior to installation and significantly increases the torsion bars available twist before yield. 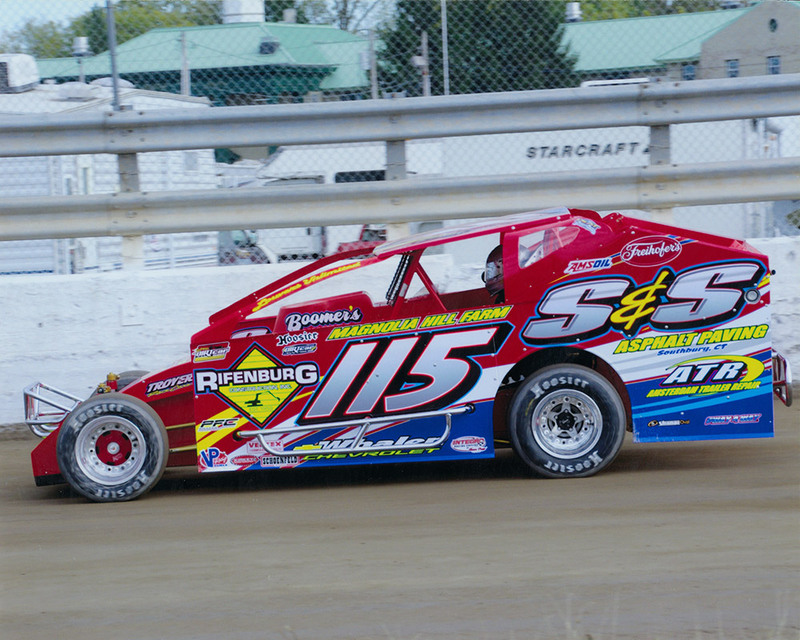 February 2017: After a very successful year, Sway-A-Way is pleased to announce their continued partnership with Pauch Racing and Kenny Tremont for the 2017 season. Sway-A-Way’s circle track torsion bars are superior quality bars manufactured for improved, more consistent, racing performance. These tough bars are precision machined from aircraft grade alloy steel, before being heat treated, centerless ground, pre-stressed and finally powder coated. Unique to Sway-A-Way’s torsion bars is its pre-stressing operation which significantly increases the torsion bars strength and allows for more wheel travel before yielding. The final product is a torsion bar that is race ready out of the box and has already proven itself on Sway-A-Way’s custom dyno, eliminating the risk of a bad torsion bar. Due to our pre-stressing operation, Sway-A-Way’s circle track torsion bars are orientation specific. 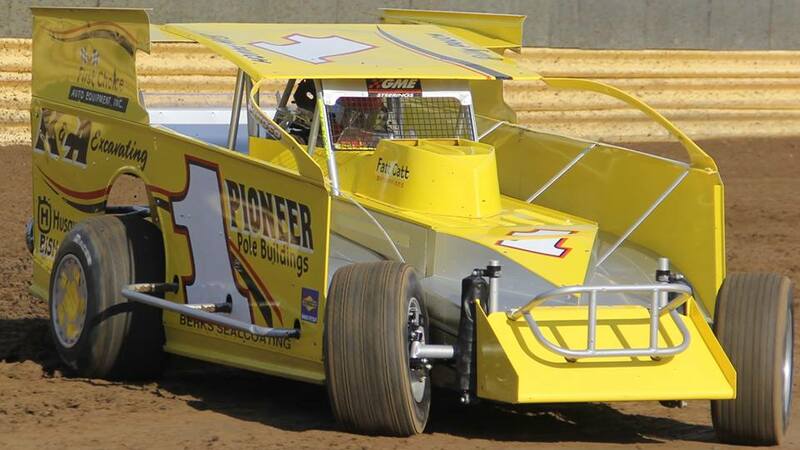 This means for Dirt Modifieds that a right rear torsion bar may not be used in the left rear. Bars are sold accordingly, RR = Right Rear, LR = Left Rear. Available to everyone is our new torsion bar wheel rate calculator and circle track wheel rate chart. These were designed to help our customers pick the right bar for the right setup.